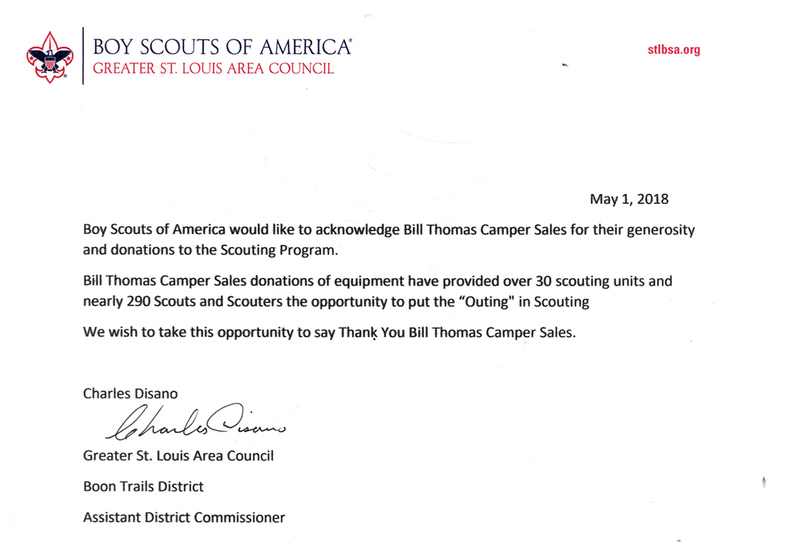 It's our 6th Annual Tent Trade-In Sales Event at Bill Thomas Camper Sales to benefit the local Boy Scouts of America. Present your new or in-good-condition used tent during your initial purchase and receive a credit of $500 toward your purchase of a qualifying New RV or $250 toward your purchase of a qualifying Used RV. 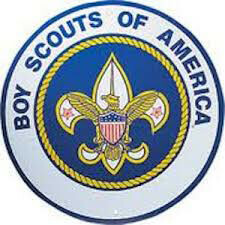 All tents will be donated to the Boy Scouts of America. Traded tent must be new or in good and functioning condition. Tent trade must be made at time of initial quote or deposit given on RV. Only one tent may be traded in. Donations are accepted and encouraged. Program cannot be used in conjunction with other offers. All prior sales are excluded.